Pack of 25 wooden hearts, 1/8" Baltic Birch Ply - Laser cut, unfinished wood product. Select your preferred width! Looking for a size not listed here, send me a convo! Custom sizes, and shapes, are available. 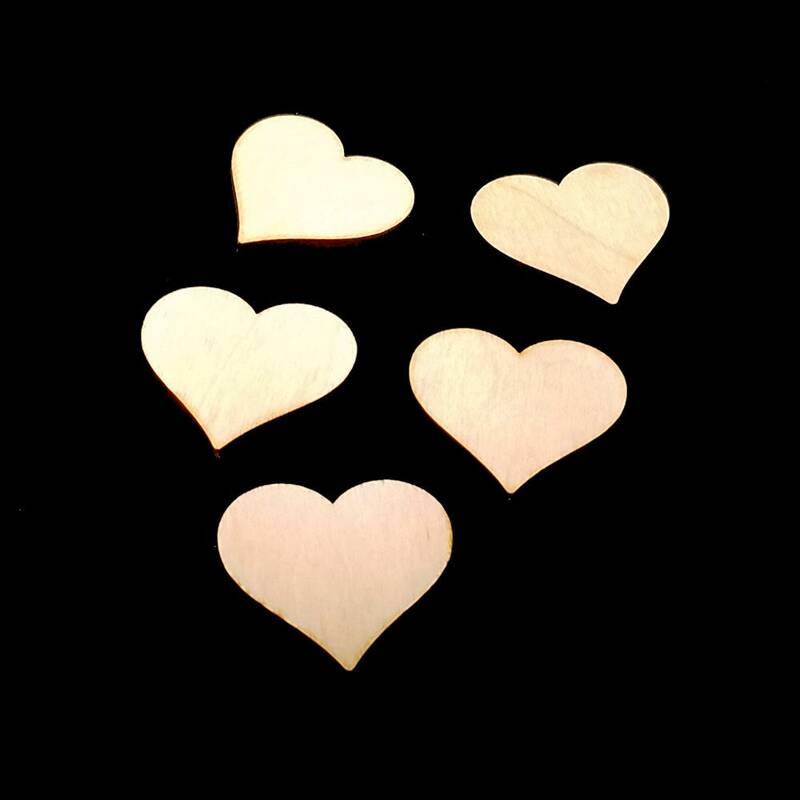 These quality birch hearts are easily finished with paint, glitter, glue, fabrics, and much more! With you imagination the possibilities are limitless!